A compact and colorful guide to Batman’s best quotes from his many comic adventures. Batman has gathered a lot of valuable wisdom in his seventy-five years of comic history. Now readers can enjoy his sage advice in this collectible tiny book. 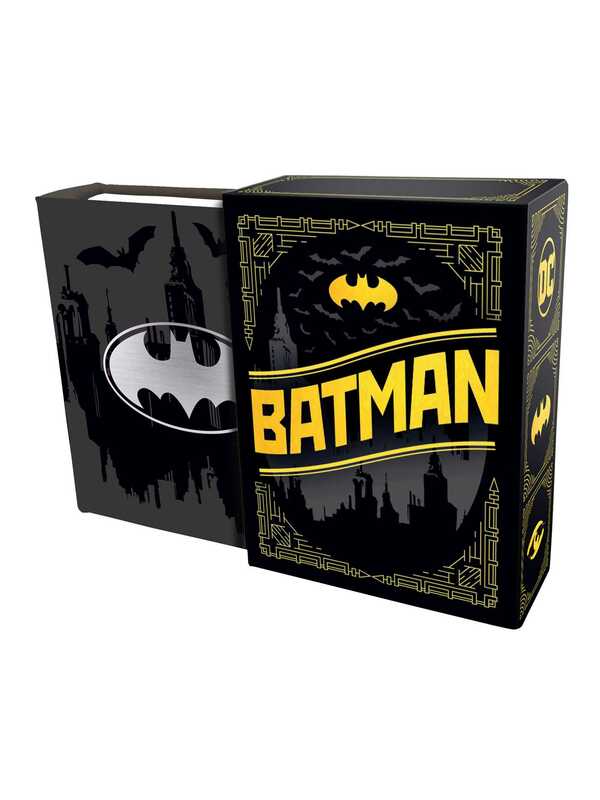 Part of an exciting new series of miniature comic book titles, this book compiles all of Batman’s cleverest and wisest quotes and life lessons along with classic artwork in an appealing mini package.